"Diamonds and Curlz" to debut in Minneapolis during 2019 celebration weekend. The elite LA based hairstylist is excited to add “Author” to her long list of accomplishments. 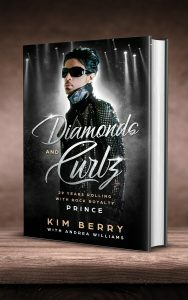 Taking a page from Prince’s playbook, the new memoir was conceptualized, written and self-published by Berry (KimBOnSet Publishing). 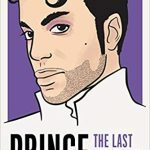 Through fabulously told personal accounts of tour life experiences and other shared moments with Prince, Berry brings this labor of love to the masses. A captivating, heartfelt recollection of her journey alongside one of music’s most prolific artists. Berry’s desire for the book is to serve as a healing agent for peace to all who have never truly received closure after his death, nearly three years later. “I want them to know he was a human being…special yes…but perfectly imperfect just like the rest of us. He made mistakes but incredible strides at the same time. Prince laughed, cried and brought beautiful music to the world. I want fans to feel proud that we lived during an era of GREAT music. ‘Prince was the soundtrack of our lives.’ We know what to expect from the realm of music because the bar was so high. Live and live now, on or off stage. You only get one shot at this thing called life. Your greatest disadvantage is to miss your mark,” says Berry. 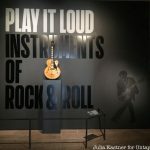 Kim was the non-musical entity in his life. Uniquely blessed, she occupied the space between his life and art. Her story takes readers behind the purple curtain to give them a glimpse of the MAN, not the rock star. She respectfully reflects on Prince, the brother, friend, husband and father. 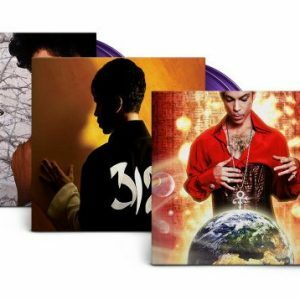 The human side of Prince Rogers Nelson few were privy to experience. 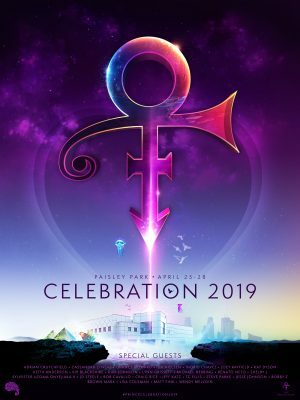 Kim’s book will be debuted in Minneapolis April 24-28, during the Celebration of Prince 2019. 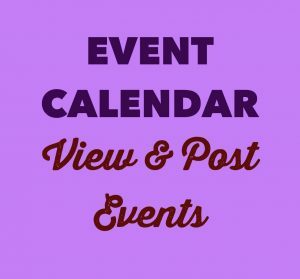 Book signings and other events are posted in the news and events section of the website. 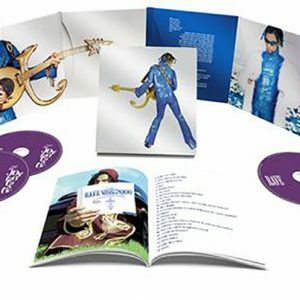 Preorders for “Diamonds and Curlz – 29 Years Rolling With Rock Royalty Prince” are underway now on diamondsncurlz.com. 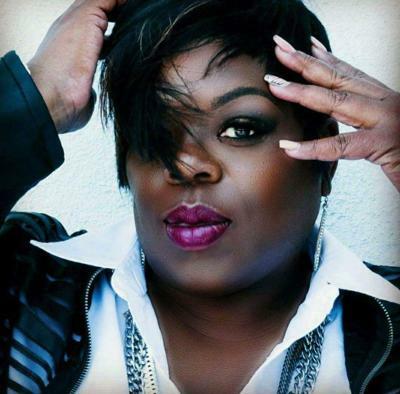 To learn more about Kim Berry, click here to visit her Official KimBOnSet website. Stay connected with Kim by following her on Instagram, Facebook, and Twitter.